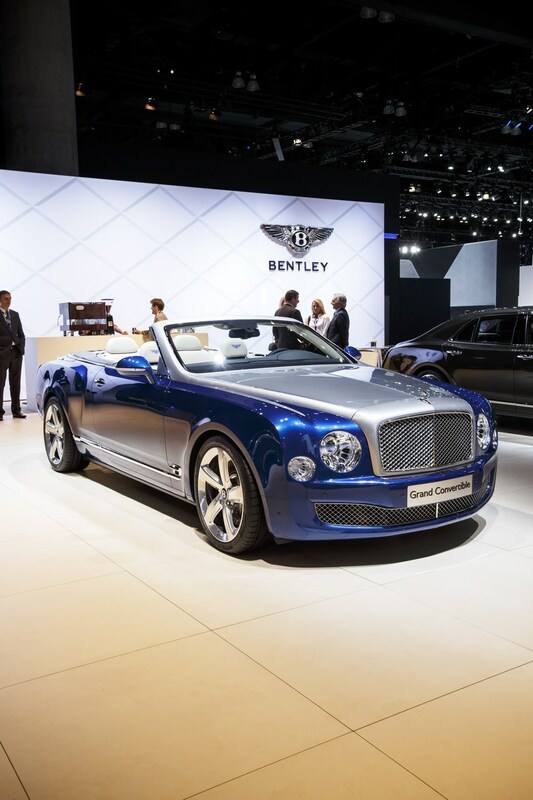 Home > Top 5 > Only 19 Bentley Mulsanne Grand Convertibles Will Be Made And None Will Come To The U.S.
Only 19 Bentley Mulsanne Grand Convertibles Will Be Made And None Will Come To The U.S.
Bentley quietly paraded the Mulsanne Convertible at the Dubai Motor Show, albeit not in final production form, as we were told, with the automaker just confirming plans to build 19 units. 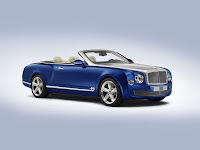 "19 of these examples will be made available. 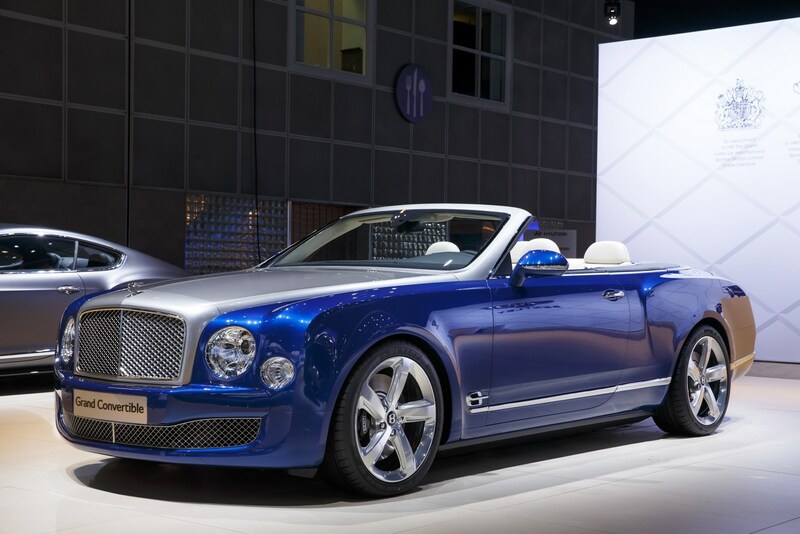 The US will not receive them, however," Bentley Motors Americas communications manager Erin Bronner told Carscoops. 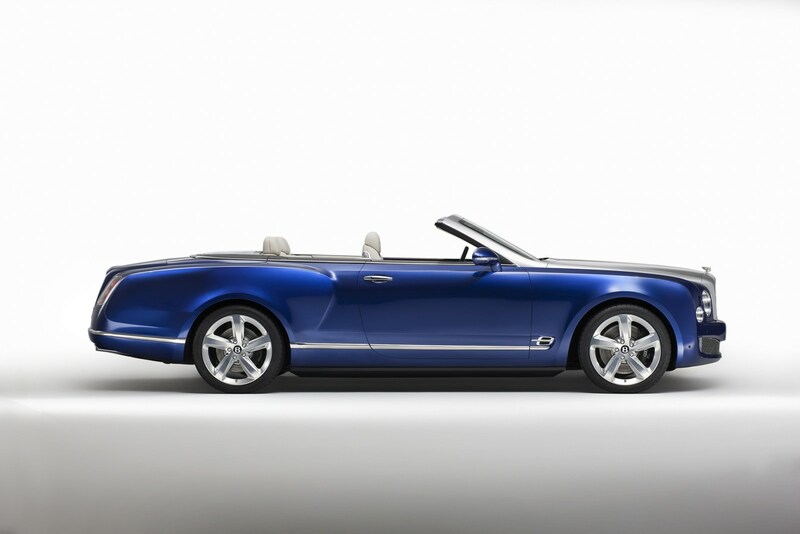 Bentley Chief Communications Officer, Jeff Kuhlman, added that currently, the car has been approved for the UK, Europe (including Russia), and the Middle East. 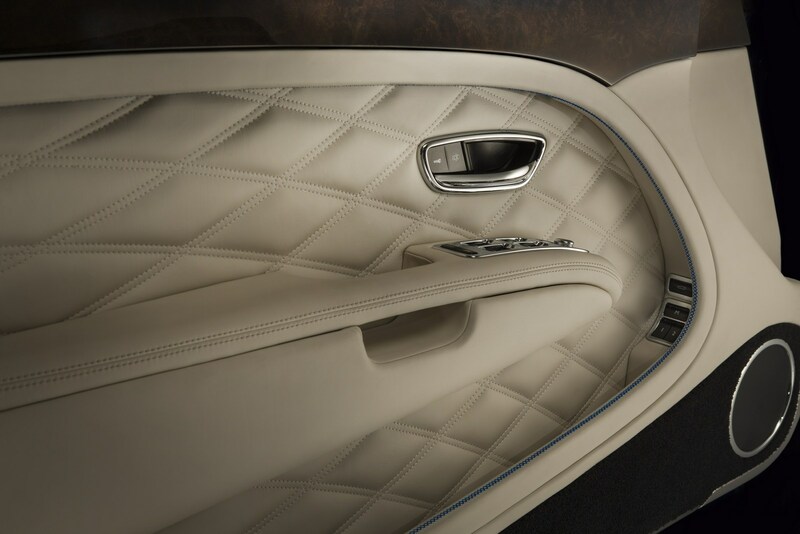 The company declined to confirm the car's rumored $3.5 million price tag. 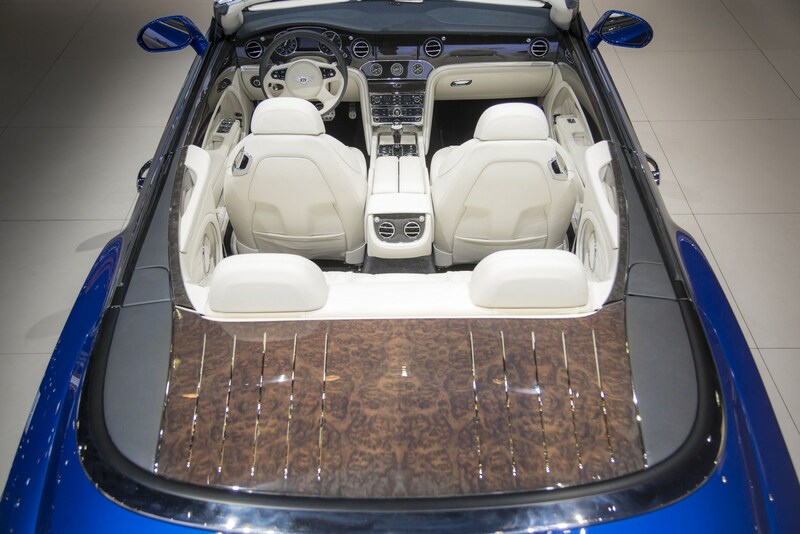 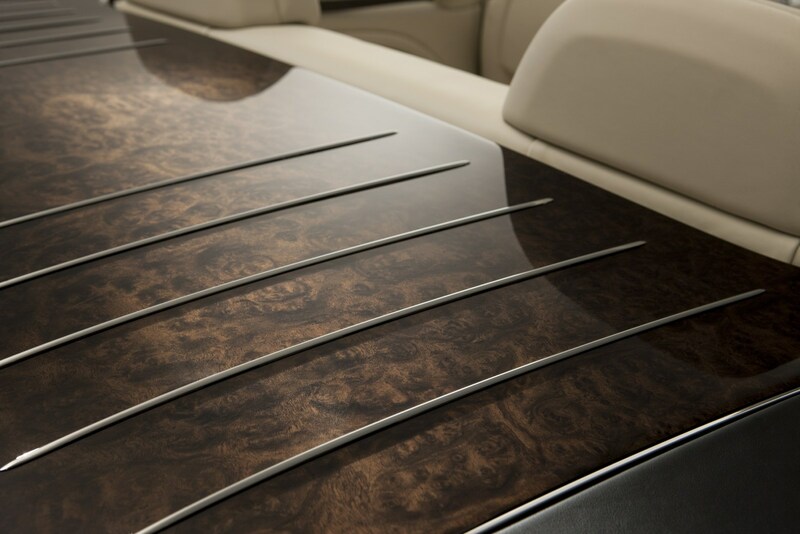 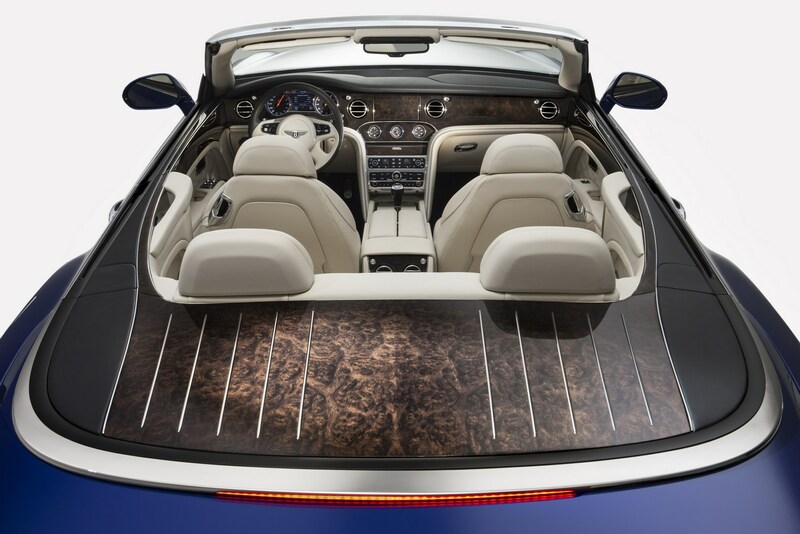 Kuhlman said that the Mulsanne Grand Convertible is a limited edition model that will be built by Mulliner, each one to a client’s specification. 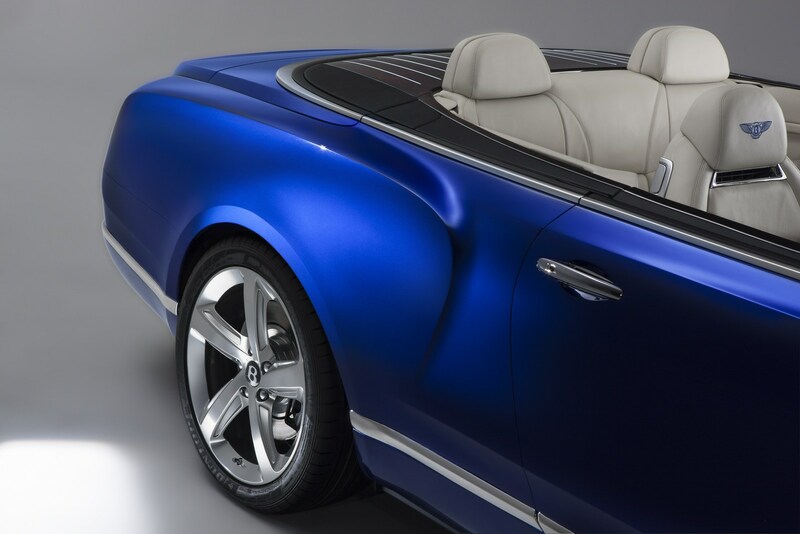 The car was previewed by the Grand Convertible concept and it will effectively become a replacement for the Azure that was phased out in 2010. 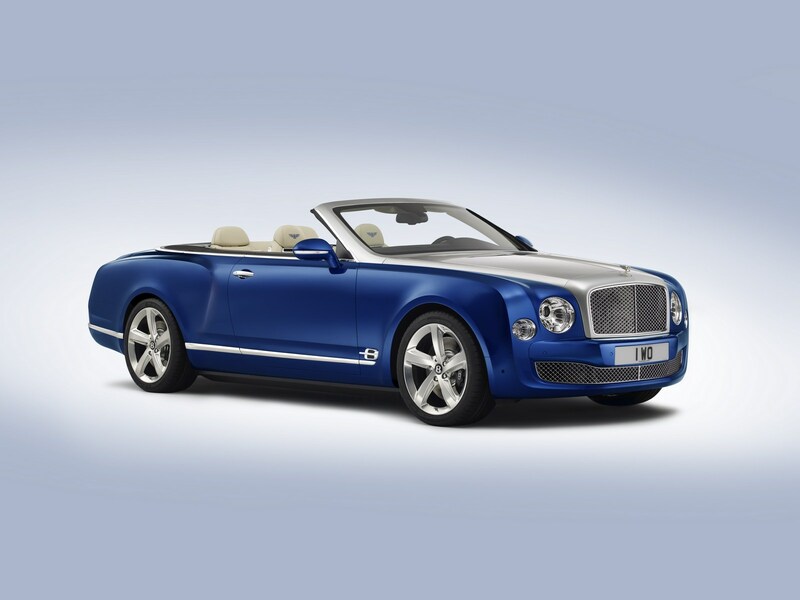 Bentley's silence on the convertible is somewhat surprising but previous reports have suggested the car will pay tribute to company's 100th anniversary. 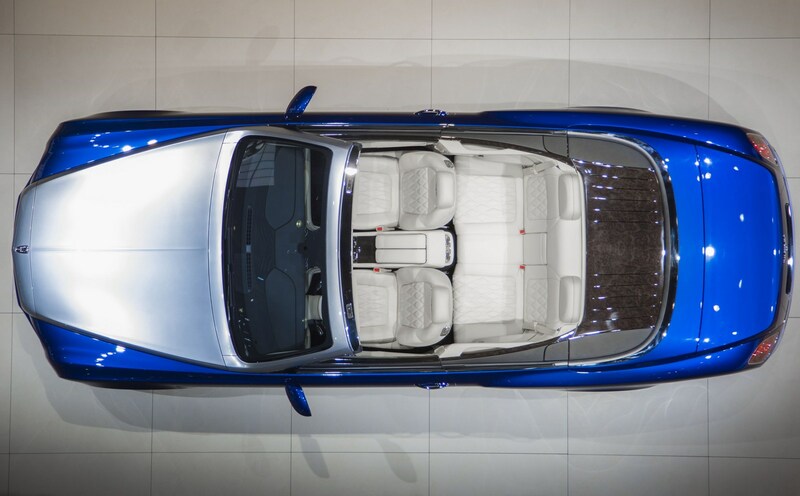 The first cars are slated to be delivered in 2019 and production will be limited to 19 units as a nod to the company's founding back in 1919. 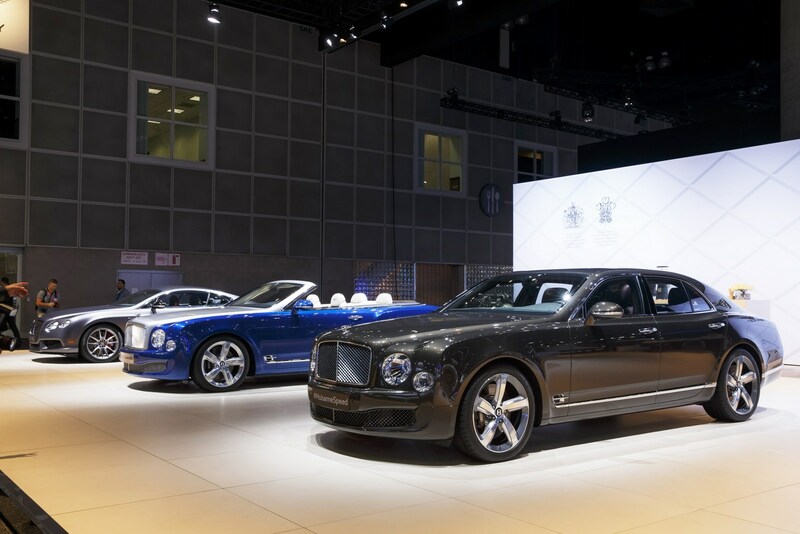 The car will reportedly be based on the Mulsanne Speed which features a twin-turbo 6.75-liter V8 engine that produces 530 hp (395 kW) and 811 lb-ft (1,100 Nm) of torque. 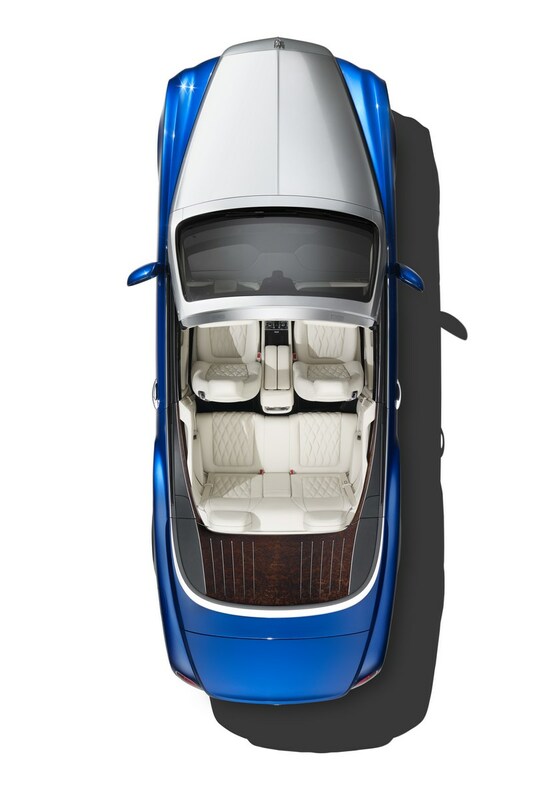 The sedan can accelerate from 0-60 mph 4.8 seconds before hitting a top speed of 190 mph (305 km/h) but it remains unclear how much the conversion to a convertible with effect the model's performance.